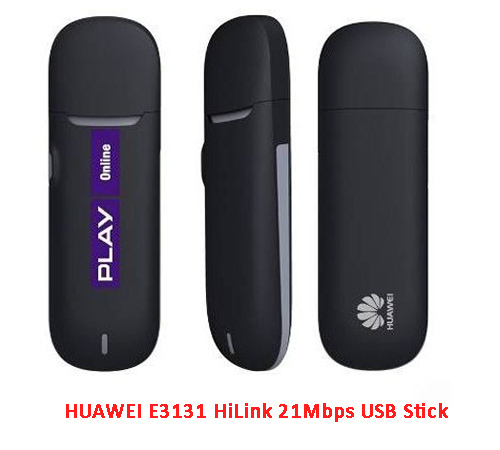 Huawei E3131 3G HSPA+ 21Mbps USB Surfstick is the new released HUAWEI HiLink 3G Wireless USB modem that support HSPA+ at 21Mbps download speed with 5.76Mbps upload speed. 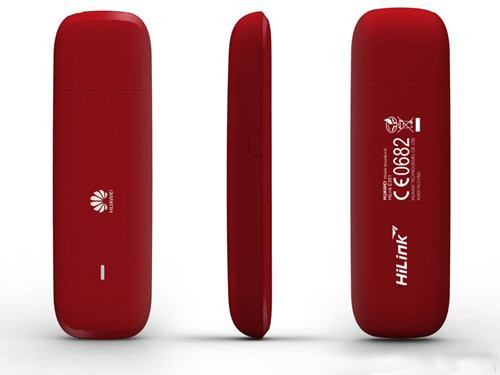 HUAWEI E3131 has a few branch models, such as HUAWEI E3131s-1, E3131s-2, E3131s-6 and E3131s-65. They are born to support different network bands, for example, E3131s-1 supports UMTS 21Mbps, E3131s-2 supports UMTS 900/2100Mhz, E3131s-65 supports UMTS 850/1900Mhz and E3131s-6 supports UMTS 2100/1900/850MHz. They are all unlocked and could be used worldwide. 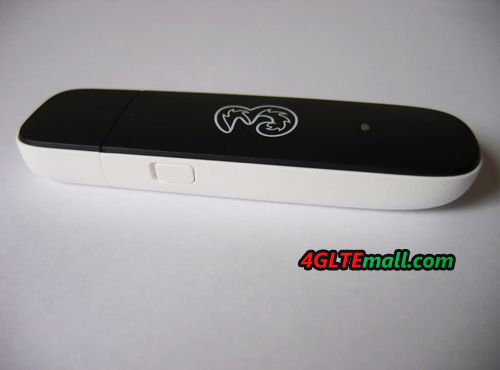 It’s the upgraded version of HUAWEI E303 HSDPA 7.2Mbps 3G USB Stick, and the same level of HUAWEI E353 3G USB Surfstick. But HUAWEI E3131 3G USB donle seems to be better than E353. 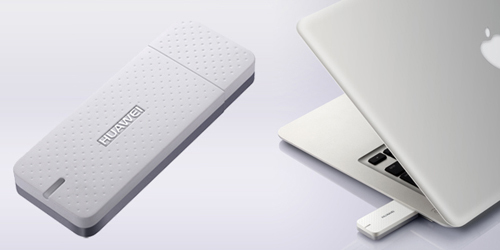 Except the external antenna port, HUAWEI E3131 is more slim and could connect network in less time than E353. No software installation, plug to PC, it would auto connect. 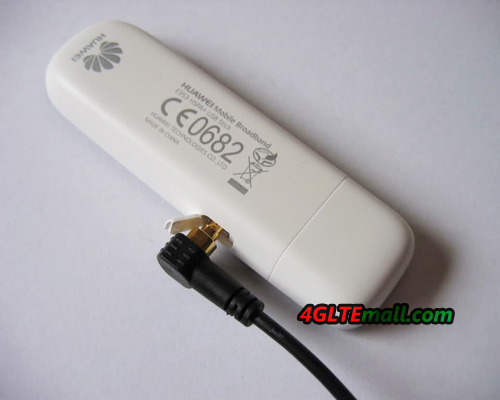 HSPA + high-speed premium surf stick with antenna connection. S HSUPA up to 5.76 Mbit / (upload). 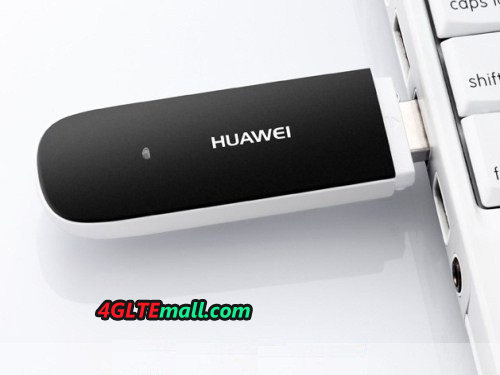 HUAWEI also released another model HUAWEI E369 Himini 3G Datacard, which seem to be more powerful, because it support UMTS/WCDMA 850/900/AWS/2100Mhz and HSPA+ Download speed up to 21Mbps, but there is no external antenna connector and Micro SD card slot connector in E369. Perhaps HUAWEI E369 is designed for industrial applications.